Jane Goodall Institute Belgium > News > Environment > Forest in One Day 2018 is fast approaching! Perhaps it’s hard to believe, but the dormant winter season is the ideal time period to plant a new forest. 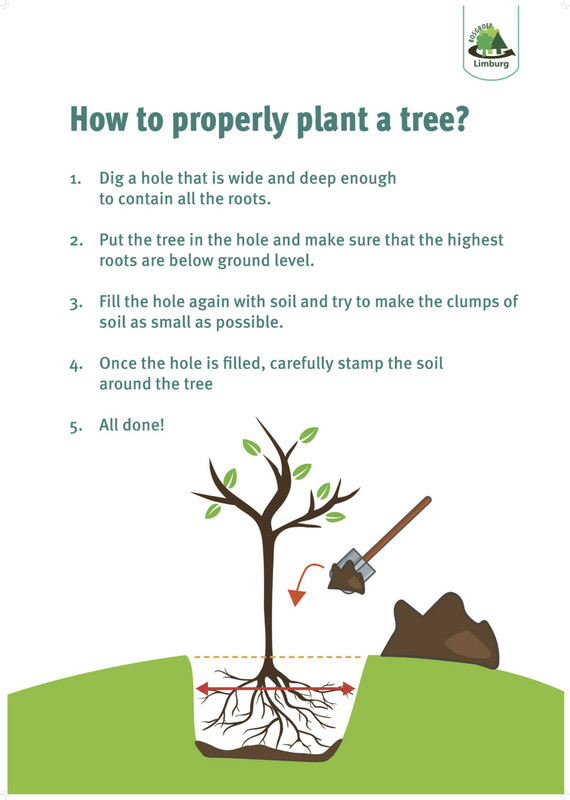 And that is exactly what we will be doing in Alken (68 Wolfstraat, 3570) in only a few days (December 9th from 10h to 16h) for our yearly planting event: Forest in One Day. 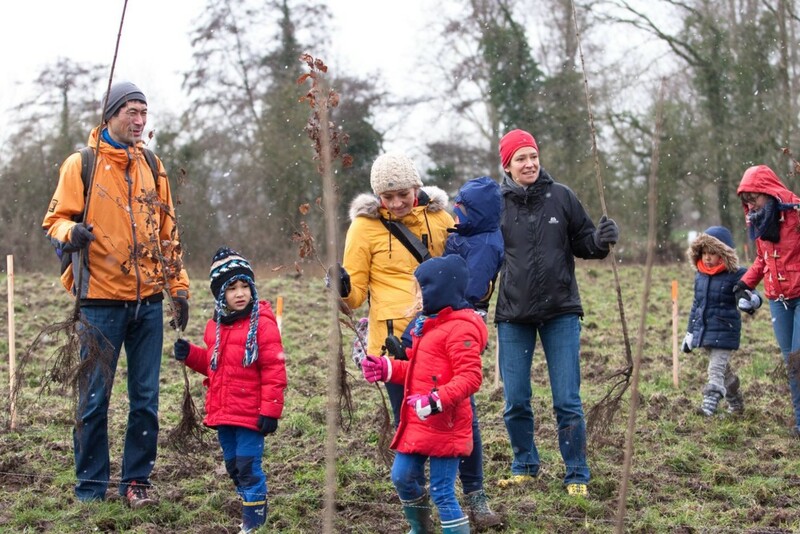 Every year, we plant up to 8000 different indigenous trees creating a natural eco-system, attracting wildlife and involving the local community. Participating is easy: at 5€ per tree, you can sponsor as many trees as you like and come plant them with us. 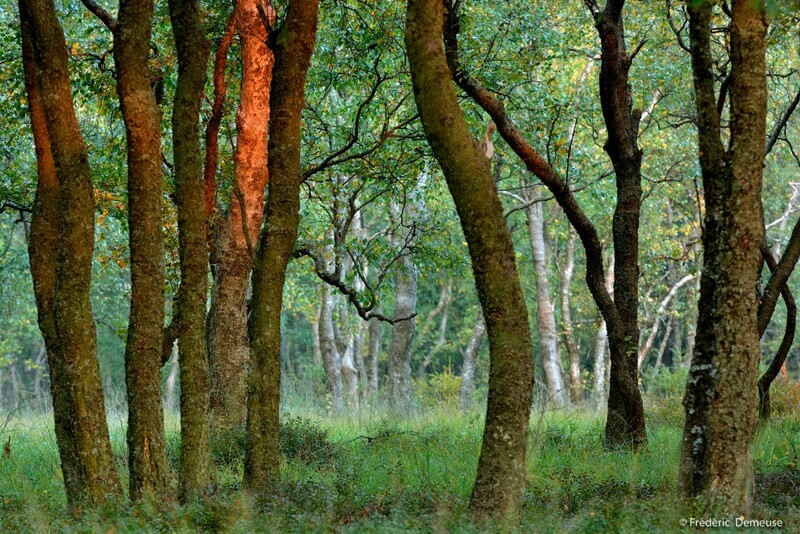 By sponsoring one or more trees, you are not only helping to create a new forest in Belgium, but also in Africa. For each tree that is planted here, one tree will be planted by Roots & Shoots teams in Burundi. If you can’t make it to tree-planting day, our volunteers are happy to plant your trees for you. Gloves, boots for mud, 2 pairs of socks, rain coat, water and thermo flask. Our partner is Bosgroep Limburg. Bosgroep Limburg is an association of and for forest owners and curators. The staff provides advice and support for everything that is related to the maintenance of forests. A forest is more than a collection of trees. They are home to 80% of the world’s terrestrial biodiversity. These ecosystems are complex webs of organisms that include plants, animals, fungi and bacteria. Forests are essential for life on earth. They supply the oxygen we need to survive. They clean our air and they also slow down the negative consequences of climate change. Forests keeps us happy. They inspire wonder and provide places for recreation. Living in the proximity of a green environment has a positive effect on both your physical and mental health. Forests also provide habitats for plants and animals. forests play a big role in the production of medication? The active components of at least 120 frequently used drugs come from the forest. it’s not a good idea to just start planting a forest at a random open spot? This can cause damage to local animal species who need open natural spaces for their habitat. We all know what sun bathing is, but have you ever heard of forest bathing? Forest bathing finds its origins in Japan, where it is known as ‘shinrin-yoku’ (shinrin = forest and yoku = bath). So shinrin-yoku means bathing in the forest atmosphere. You don’t need to do anything special for this. The concept is quite simple: you have to be present in nature and connect with it through your five senses. Listen to the birds and the sound of the leaves being moved by the wind. Look at the different colours and smell the fragrance of the forest. Take deep breaths to taste the freshness of the air. Connect with nature in order to reach a sense of calm. You can forest-bathe anywhere in the world, also in the forests that have been planted in the previous Forest in One Day events (see here).